Free download of beta phase 1 of the casting defect app is available at www.castingdefect.com or directly on Google Store. We should receive approval for Apple Store by next week, thanks for your patience if you use an Iphone. Why not use your mobile phone for more consistent castings ? 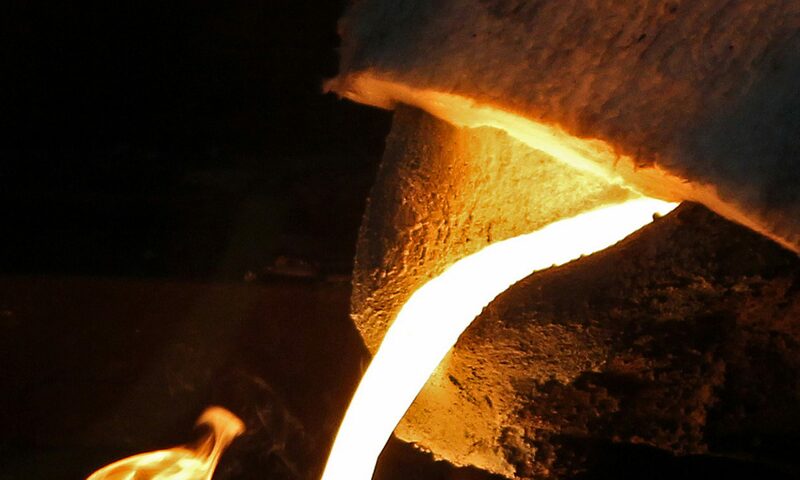 We are calling for metallurgists to help us test and contribute to phase 1, which will provide user-friendly info on casting defects available from your mobile phone. Are you interested ? Then download it now and kindly tell us what you think. You’d like to cooperate with us? Awesome! We really value your experience, so go ahead and contact us and our casting expert will be happy to discuss ! Please share pros and cons, what you like and don’t like, what you would change in the app, new features, overall user experience, etc. Beta Phase 1 focuses more on iron molded in green and chemically bonded sand . Versions focused on aluminum, die casting, steel, lost wax and more casting processes coming up upon users’ requests and cooperation from leading casting metallurgists. We are building great contacts from around the world. In fact, we started sharing Google Drive ( DropBox ) folders with metallurgists from all over the world who want to contribute to the app with casting defects , by sharing their experience, comments, etc. Thank you guys ! You’re really helping to build a useful tool for the foundrymen. If you want us to customize the app with your own codes and classification, simply ask us and we’ll happily work with you to make it happen. -Save notes and personalize the built-in solutions according to your machines, processes, materials, historic, experience, etc. – Data available live anytime on your foundry network for managers, techs, etc. Stay tuned on our linkedin page. We are builing a linkedin group to gather user’s experiences in order to improve the casting defect app. Next article will be on conversion from machine welded parts to castings. Previous PostPrevious Top 3 expertise for you by Foundry Solutions Metallurgical Services Inc.
Next PostNext Were you at CastExpo 2016 with the SF team ?